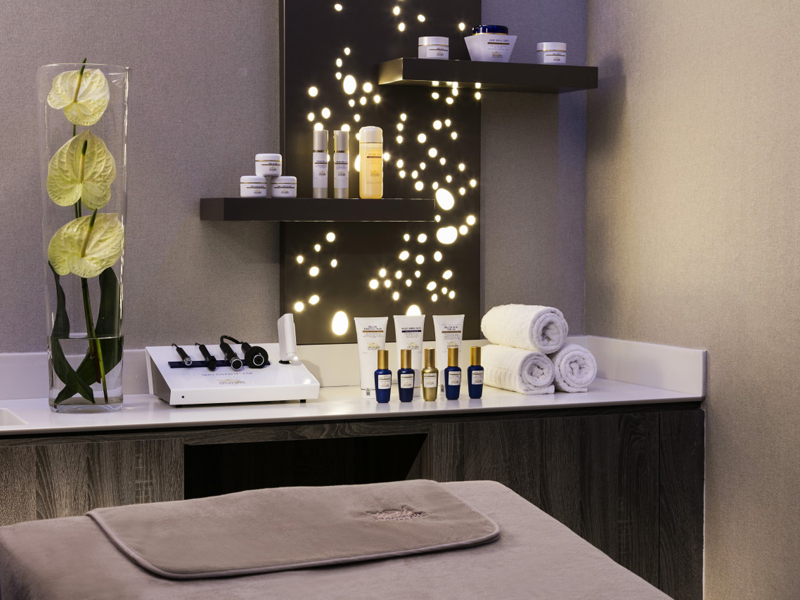 Light, soothing colors, treatment cabins conceived as luxury and wellness cocons, are perfect for real effective, sensory and original cares. 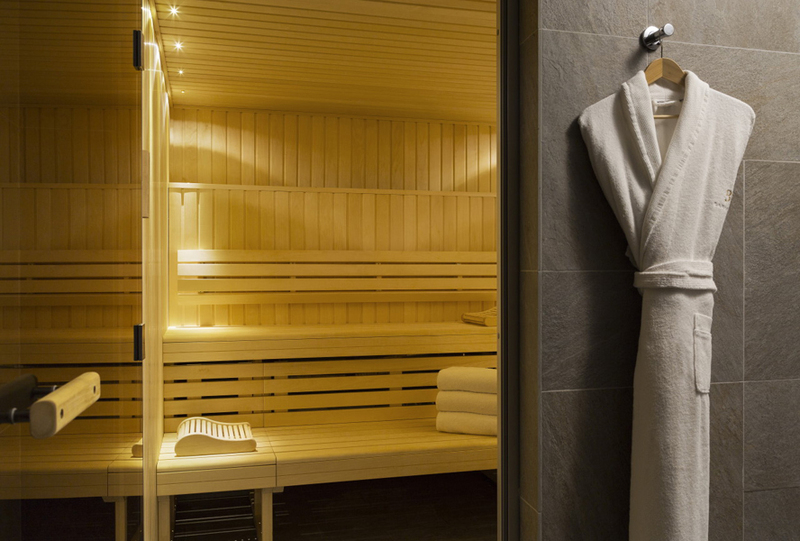 You can move on from the high temperatures of sauna or hammam to the regenerating cold atmospheres of cryotherapy sessions, trying if you like a revitalizing fitness session, a massage, a beauty care or a scalp regeneration program. 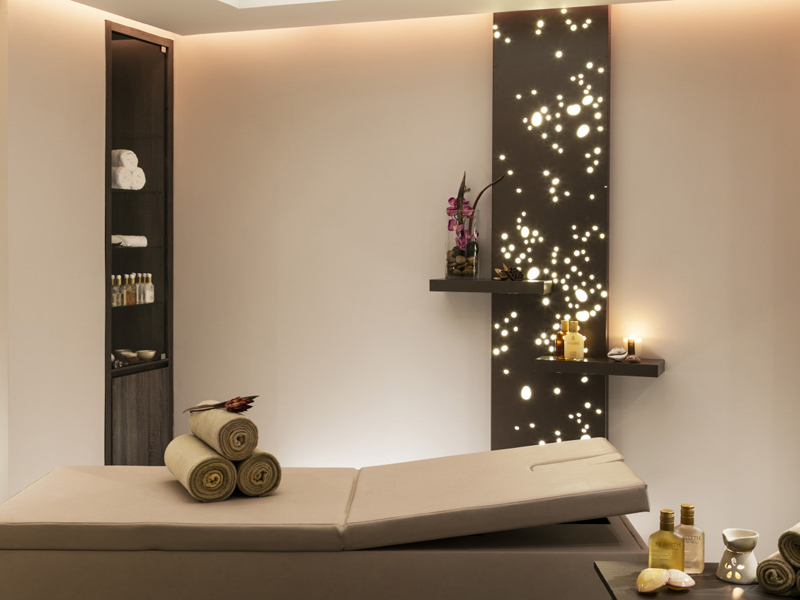 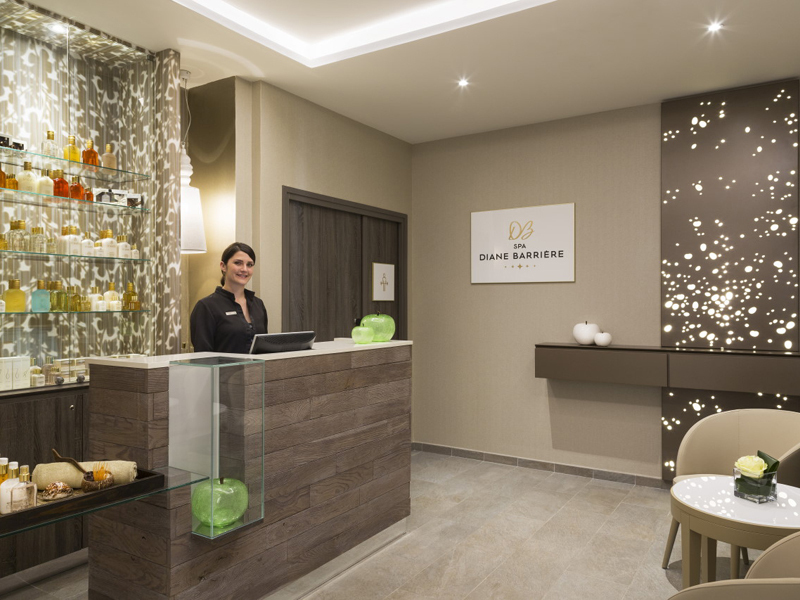 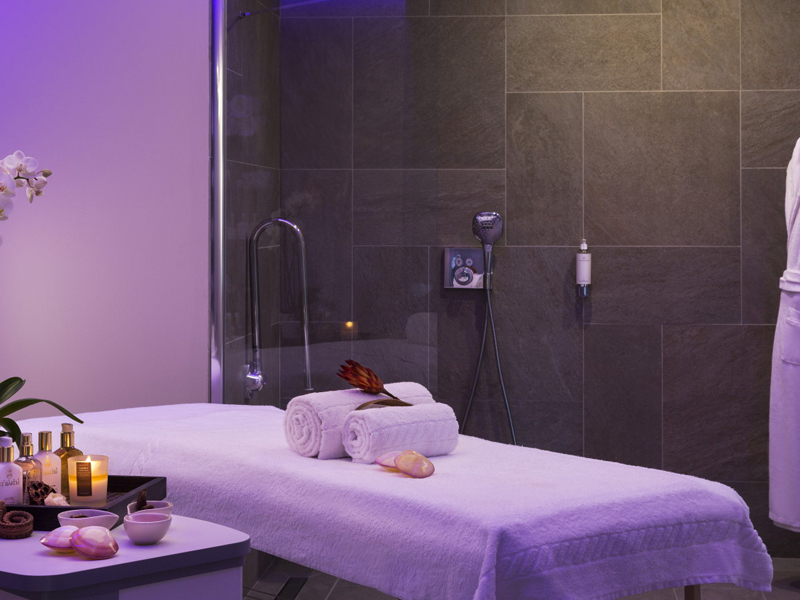 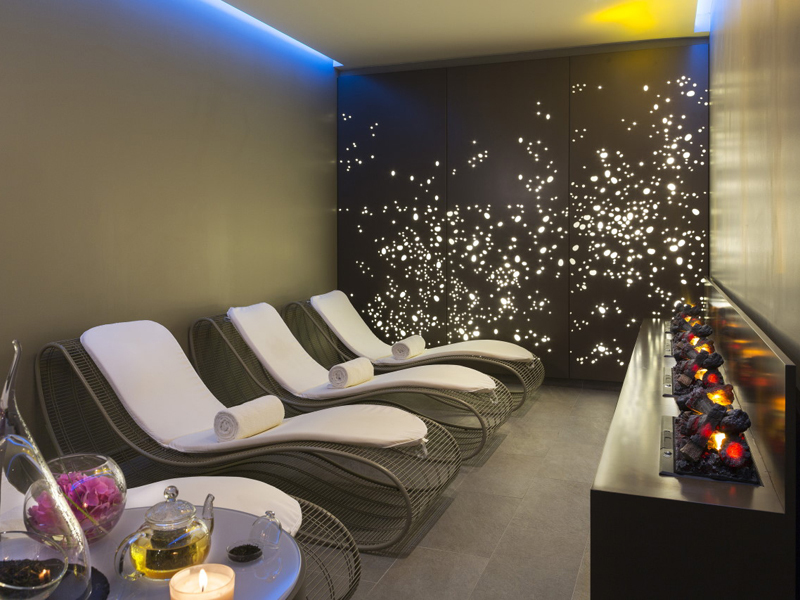 The Spa Diane Barrière L'Hôtel du Golf is an invitation to relax, and enjoy life and vitality.